Welcome to Santa Monica Acupuncture and Wellness! Modern, Western medicine certainly has advanced human progress by curing us of many afflictions. There are some ancient remedies, however, that retain their value and effectiveness, even as modern medicine advances. Acupuncture is one of these remedies. Acupuncture works by harmonizing the flow of Qi (life energy) through the body. Lines of Qi coalesce at certain points of the body (called Acu-points) which pertain to the function of various organ systems. Sometimes the flow of Qi can become blocked or unbalanced and acupuncture and traditional Chinese medicine is the best tool to fix that disharmony. In a typical Acupuncture session, the appropriate Acupuncture points selected by the acupuncturist are stimulated with tiny needles which are about the width of a human hair and usually do not hurt. The patient lies quiet and still with the needles placed for 20-30 minutes while the flow of Qi is corrected. The patient often leaves the appointment relaxed, rejuvinated and with a feeling of well-being. People who have used acupuncture successfully say it has therapeutic benefits. They often report feeling calmer, more at ease and more centered. Sometimes the chief complaint is resolved after one or a few treatments while other issues may require many treatments, supportive herbal therapy and dietary and lifestyle changes. Ancient acupuncture can be used as an effective remedy for modern problems, including infertility, migraines, chronic pain (back, neck, etc.) gastrointestinal disorders, anxiety, lack of energy, and much more. Many people also credit acupuncture with helping them quit smoking or overcome other substance abuse issues, and it is sometimes used as a weight management tool. The use of acupuncture to treat certain problems has been endorsed by some of the world's premiere medicine bodies, including the World Health Organization the National Health Service of the United Kingdom and the National Health Service of the U.S.
An example of how acupuncture works would be to imagine a flowing river. If a large object is thrown in the middle of this river, then it will stop flowing freely. Acupuncture would remove this blockage so that the energy, or river, can flow freely once again. There are many conditions acupuncture can aid with, which is especially helpful with pain. Conditions such as neck tightness, headaches, migraines, shoulder pain, stomach aches, lower back pain, joint pain caused by osteoporosis or arthritis, digestive pain, post-surgical pain, and overall body aches can be relieved through the use of acupuncture. It is also used to treat mood disorders and other issues such as depression, insomnia, anxiety, and stress. Reproductive health also benefits from acupuncture by improving fertility, sperm motility, sperm count, and helps manage menstrual cycles. 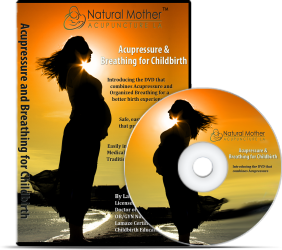 Dr. Laurie Binder has over 20 years’ experience in the healthcare field as a Certified Health Consultant, LAMAZE childbirth educator, labor and delivery nurse, OB / GYN Nurse Practitioner, and finally Doctor of Acupuncture. She specializes in Infertility and Natural Fertility, Pregnancy Support, Women’s Health, PMS, Menopause, Nutrition, Sleep Disorders, Gastrointestinal Disorders, Energy Optimization, Anxiety, Stress, Injury Healing, Immune Strengthening and Weight Loss. Dr. Laurie’s Santa Monica Acupuncture and Wellness practice is available to help you achieve your best optimal health, energy and vitality. If you are interested in more information, please explore the website and do not hesitate to contact us to discover what benefits acupuncture has in store for you. "Having tried two other acupuncturists in my attempts to get pregnant after a miscarriage, I had just about given up on acupuncture before I stumbled across Laurie Binder. She is an amazing acupuncturist and human being. While my previous acupuncturists had left me bruised around 50% of the time, Laurie never bruised me once. She is approachable, kind, supportive, extremely knowledgeable, and instantly puts you at ease. I always looked forward to my appointments, to which I happily drove 30 miles each way. Her office has such a calming energy, and even during the most stressful times I managed to fall asleep during the treatments. I absolutely credit her with helping me get pregnant and stay pregnant with my twin boy and girl. I cannot thank her enough. Laurie is the best!" 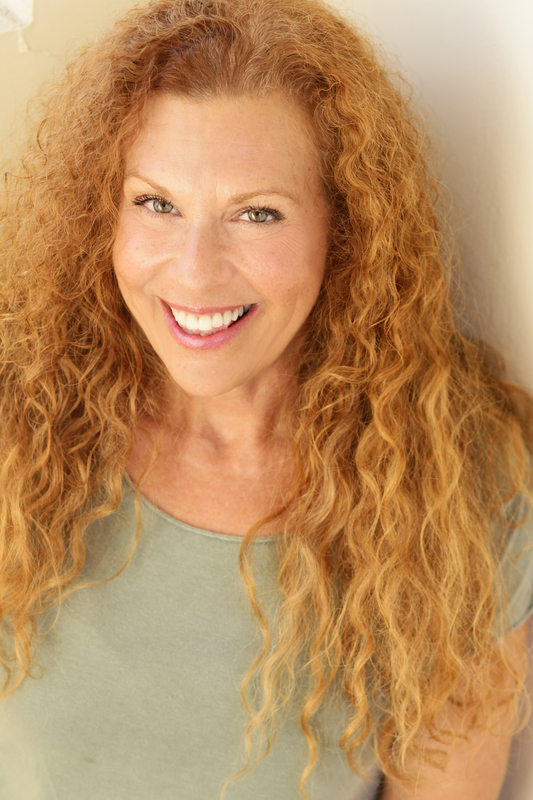 Laurie's practice is located in Santa Monica, California. Easily accessible to West Los Angeles, Brentwood, Pacific Palisades, Malibu, Beverly Hills, Venice, Marina del Rey, Playa del Rey, Playa Vista, Westwood, West Hollywood, Hollywood, Century City, Bel Air and Hancock Park. Plentiful surface parking.